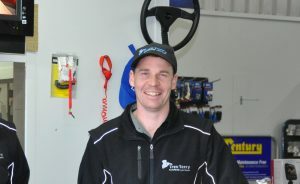 Our Turangi store opened in July 2015 and has proved a success. 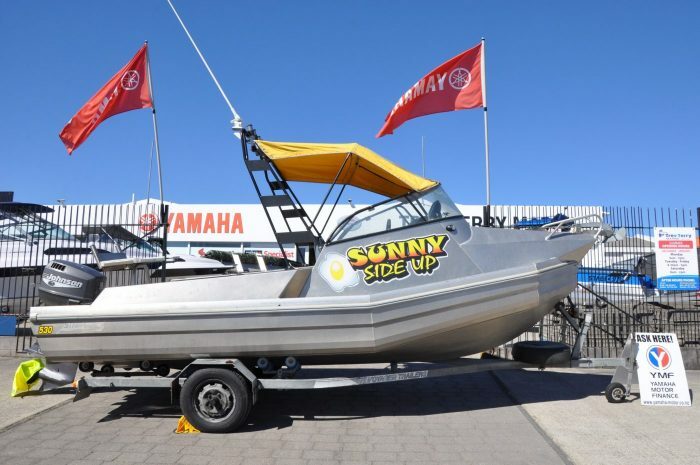 Our Turangi store is Authorised Mercury, Mercuiser, Evinrude and Seadoo dealers. 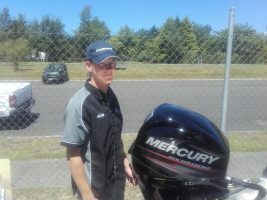 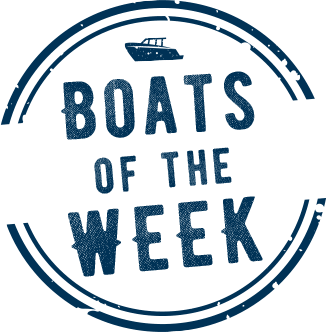 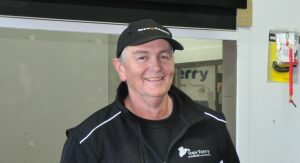 The team in Turangi can help you with servicing and repairs on all makes and models of engines and jetskis. A smaller showroom full of boating accessories.